If you are a landlord and haven’t faced them yet – don’t worry, you will. I’m talking about the tenants from you know where! The tenant who pays rent late, argues with everything you say, damages the property, lets their children turn your walls into a work of modern art, and lies like they get paid to do so. Perhaps you are not even a landlord yet – but with a decreasing inventory in the Las Vegas valley and rising prices, many are finding now is a great time to get into the world of investing in real estate. As a landlord, we’ve had our fair share of tenants from you know where! 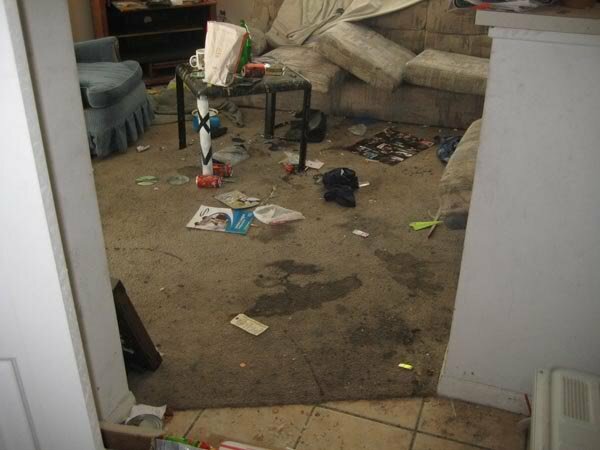 We could tell you countless stories of tenants who lie, cheat, steal, and create disastrous messes that we wouldn’t expect any decent person to make. However, each year we find less and less of these tenants within our little kingdom. It’s not because the tenants in our area are improving and it’s not because we’re covering the homes with honey to attract only the best tenants. The difference is in how we deal with the problem. 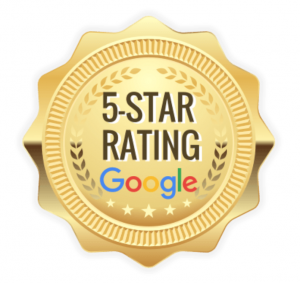 This post is going to share five tips we’ve have used in minimizing our dealings with the tenants from you know where! This is a tenant from YOU KNOW WHERE! Additionally, most tenants do not know what amount they can afford. Start out by verifying their income and it must be at least three times the monthly rent. This is a standard used by many investors to qualify a tenant and for us – it’s non-negotiable. Saying “no” and waiting for the perfect tenant, is just good business. It’s difficult to know how to follow the rules when there are no rules to follow. The lease is your first step in creating a written Rental Agreement & Policy, but you can also create a list of “dos and don’ts” to give to your tenant when they move in. If rent is due on the 1st – then have that in writing and have the tenant sign a lease that says so. Don’t be a “handshake” landlord and show the tenant that this is just a hobby for you. You wouldn’t expect a lawyer to draft up a legal document without paperwork or a car dealer to sell you a new Prius without your name on the dotted line – so the same should be said for the relationship between you and your tenant. Start things off on the right foot: get it all in writing and show that you are a professional. Make sure your tenant knows and understands your rules and policies. Most of the “horror stories” involving tenants were, I’m sorry to say, the landlord’s fault. No, the landlord wasn’t the one “doing the deed,” but usually it was the landlord’s flexibility that gave the tenant the permission to do wrong. For example, by not charging a late fee, the landlord is giving permission to the tenant to pay whenever. When you have established rules and policies, its incumbent on you to be firm and enforce them. While it might sound mean, being as strict as possible will ensure that the rules are followed and it will actually create a better relationship between you and your tenant. It comes down to the question, Is it better to be respected or loved? In the case of being a landlord: it is better to be respected. Having consequences in place (monetarily speaking) will ensure the tenants follow your rules. 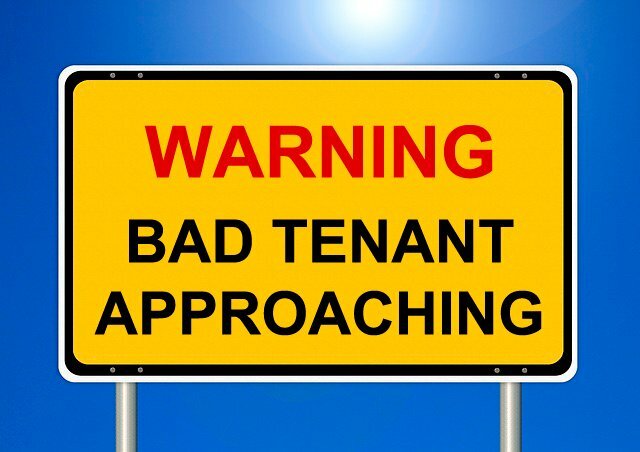 If you are a non-confrontational person like me, the best tip is to simply “not be the landlord.” No, I’m not suggesting that you hire a property manager to take care of your rental (though, for many this is the best answer.) Instead, we believe it is important to separate yourself from being the owner and just be the “property manager” to the tenant. I know some of you reading this are thinking “but that’s dishonest!” Trust me – it’s not. If you are holding property in your own name (instead of a legal entity) you are are just setting yourself up for legal problems. Go speak to your lawyer, form a legal entity to own the house, and then simply manage that entity. Life is too short to be stuck renting to tenants from you know where. If you are having problems with your tenants after following the rules above – get rid of them. There are plenty of places they can go, so it’s not like you are kicking them out on the street. 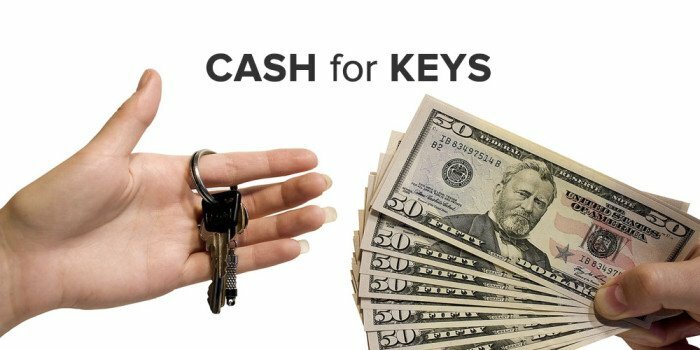 If they have a lease and you don’t want to evict – you can always try a technique known as “Cash for Keys” where you actually offer the tenant money to leave …..while we know the gut reaction to this is shock – trust us, sometimes it’s the best thing for your wallet and the headaches that an eviction could cost. Its sometimes better to get the tenants from you know where out before they drive you crazy or before they destroy your property. In the case where an eviction is necessary – come down hard and come down fast. Hire a qualified lawyer to swiftly evict the tenant and move on. 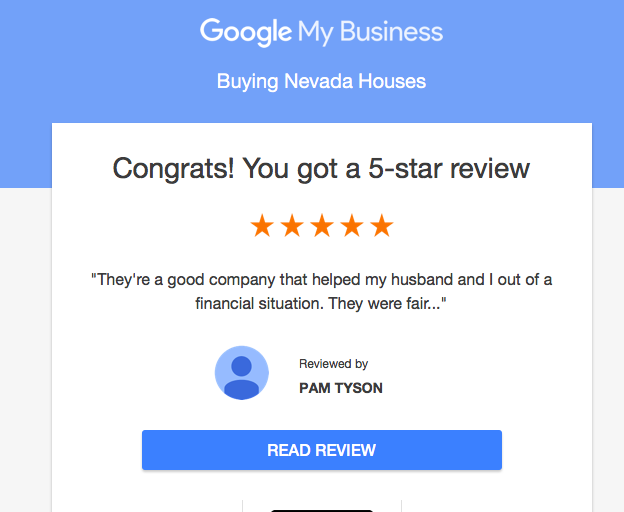 If you are tired of being a “Landlord”, we would certainly like to buy your house to rid you of the headaches a nasty tenant from HELL can give you!